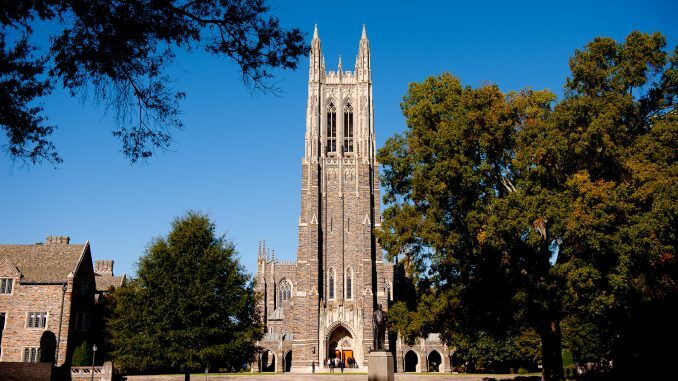 Welcome to the new home page for Juris, Duke’s Undergraduate Law Magazine. Set to launch in Spring 2017, the Juris publication will feature academic essays, case analyses, and interviews written exclusively by undergraduates. In addition to building student experience for law and graduate school, Juris will allow students to explore legal complexities across a broad range of issues through a variety of mediums, whether through already-composed coursework or independent writing. This website will be a companion for the print publication and will be updated with regularity as more writers join the staff. Expect to see new content here very soon. Until then, you can reach out to us at dukejuris@gmail.com if you’d like to hear more about what is to come.